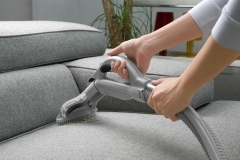 Worried about cleaning your valuable upholstery and furniture? 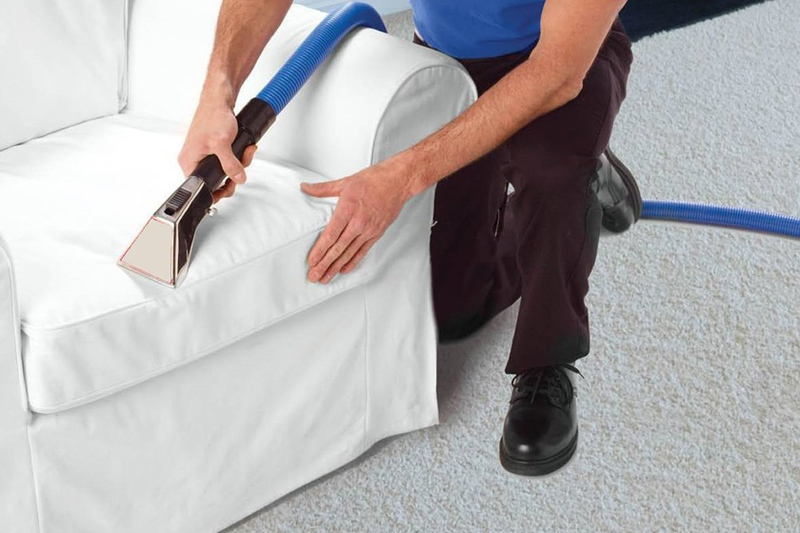 Well, at 1st Restoration Inc., we offer professional upholstery cleaning in Fort Lauderdale. We can effectively clean & restore your upholstery no matter it’s condition. Being one of the reputed cleaning & restoration companies in Fort Lauderdale, we understand our responsibilities and accordingly ensure 100% customer satisfaction. 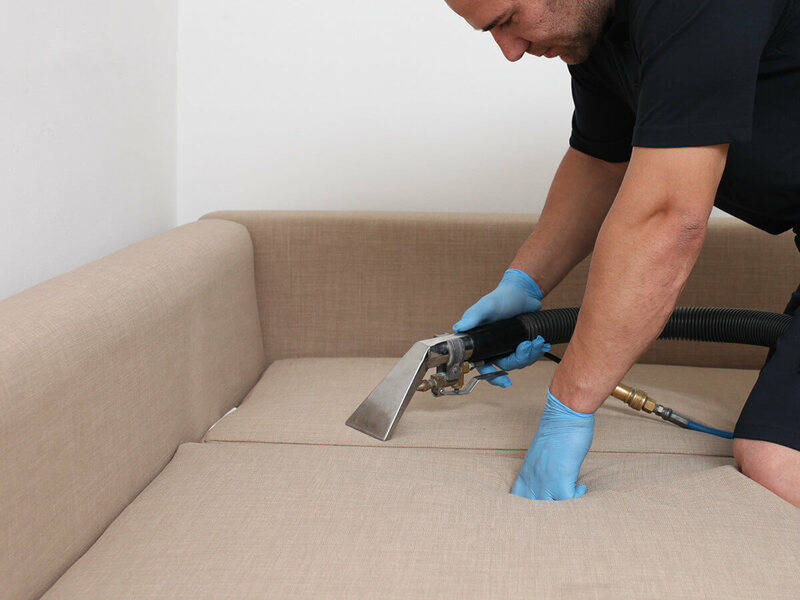 Our upholstery cleaning solutions are offered to both residential and commercial clients. It doesn’t matter how much money you have invested in your upholstery; if you are not maintaining the items, the investments are not worthwhile. The upholstered furniture looks very beautiful, when they are new, but with time, the upholstery items are often subjected to dirt, dust, pollens, and others allergens. In case you are not cleaning your upholstery items regularly, there are high chances the quality and comfort of the furniture will gradually deteriorate. However, there’s nothing to worry about; 1st Restoration Inc. has got every solution regarding upholstery cleaning & restoration. We don’t rely on freelance contractors, as we have got our in-house team of technicians. 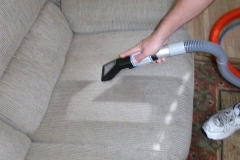 Our professionals are fully trained and certified to offer the highest quality upholstery cleaning in Fort Lauderdale. 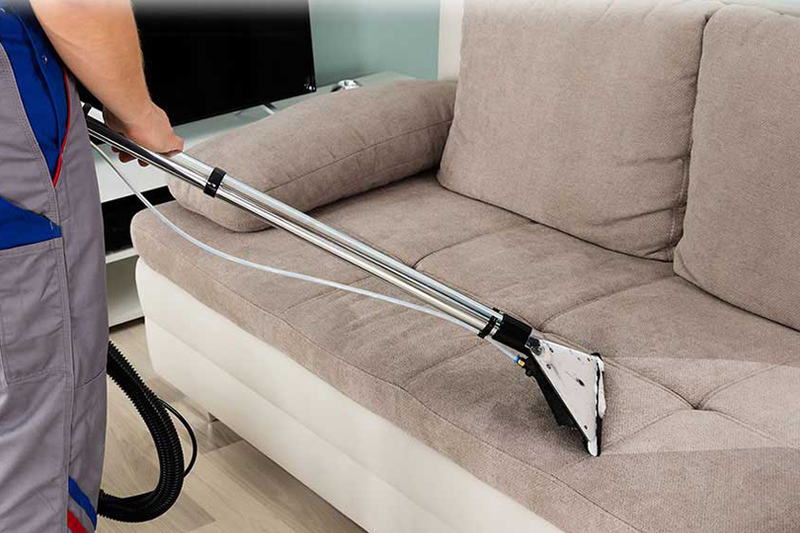 You can call us anytime as per your convenience to avail our upholstery cleaning services. A dedicated team of customer support managers are always there to take your calls, and to reserve your inspection appointments. 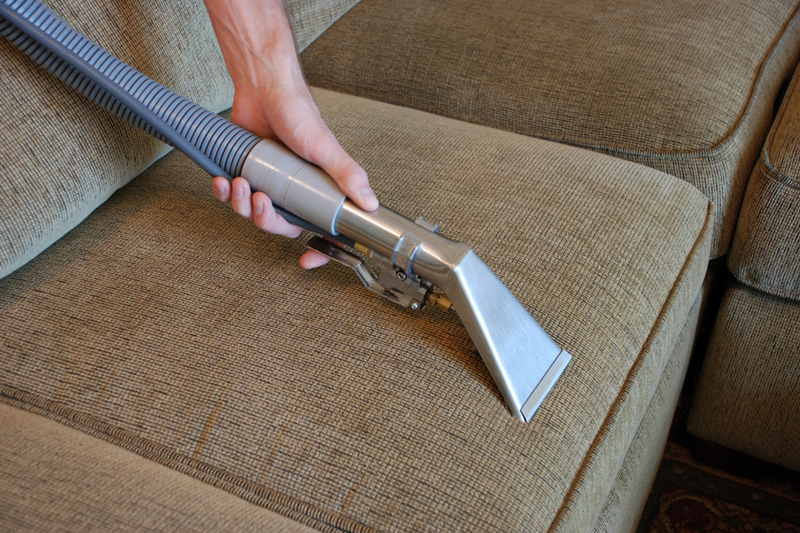 At 1st Restoration Inc., we always prefer green cleaning methods to clean the upholstery. First, we analyze the conditions of the upholstered furniture and accordingly determine a suitable cleaning process. Mainly, we consider three factors before cleaning the upholstery – type of fabrics, stain resistance, and durability. 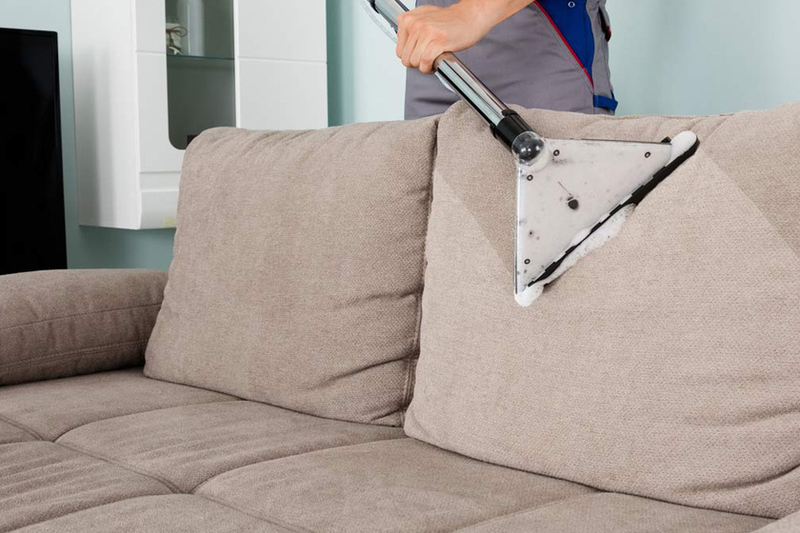 Our professionals specialize in cleaning different varieties of upholstery items including leather sofas, faux leather, acrylic, cotton, chenille, linen, silk, microfiber, synthetic, velvet, suede, and more. Before initiating Fort Lauderdale upholstery cleaning process, we provide an estimate report to our clients. Being a trustable service provider, we ensure that our pricing doesn’t involve any hidden costs, so you can rely on our estimates. After your approval only, our technicians will start the cleaning process by using high-grade equipment and non-toxic cleaning solutions. Because of the steam cleaning method, less amount of water is used throughout the cleaning process, which triggers the quick drying of fabrics. Pressurized heated solutions – In this step, the fabrics are subjected to steam cleaning to loosen all the dirt & soil. Shampooing – To remove the stains & spots on the upholstery, we use organic shampoos and gels. Rinsing – We rinse the upholstered furniture to extract the detergents & solutions. 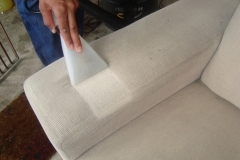 Sanitization & Deodorization – In this phase, we ensure that, your upholstery is clean and hygienic to use. Why Choose 1st Restoration Inc. For Upholstery Cleaning In Fort Lauderdale? We closely work with reputed insurance companies & brokers, therefore you don’t need to worry about insurance billings and such. Talk to our executives for more details about our upholstery cleaning in Fort Lauderdale. Fort Lauderdale is a small city in Florida, which is popularly known for its tourism destinations. It is a principal city of the Miami Metropolitan Area with a population of 165, 521 as per 2010 census. In 2012, the city hosted 12 million visitors including 2.8 million international visitors. Indeed, tourism is an excellent source of income & revenue in Fort Lauderdale. The developing tourism industry has allowed the local business owners and service providers to grow accordingly.